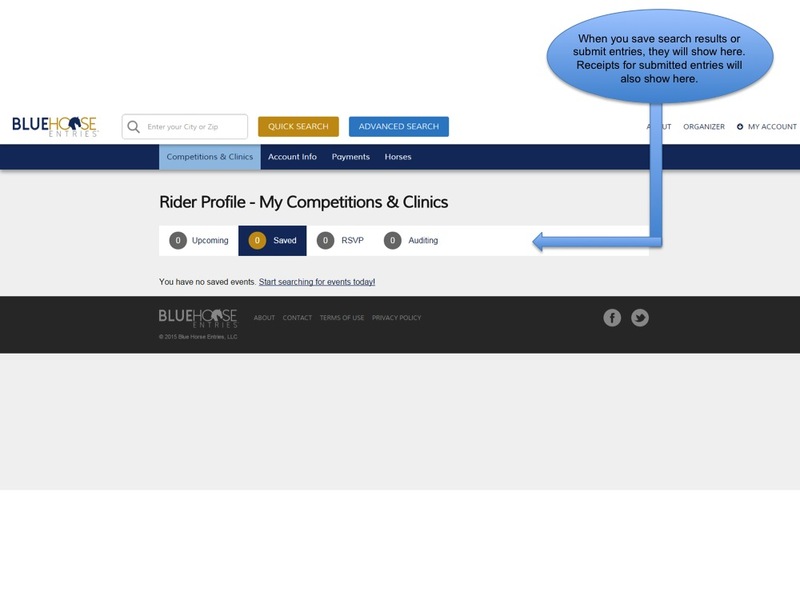 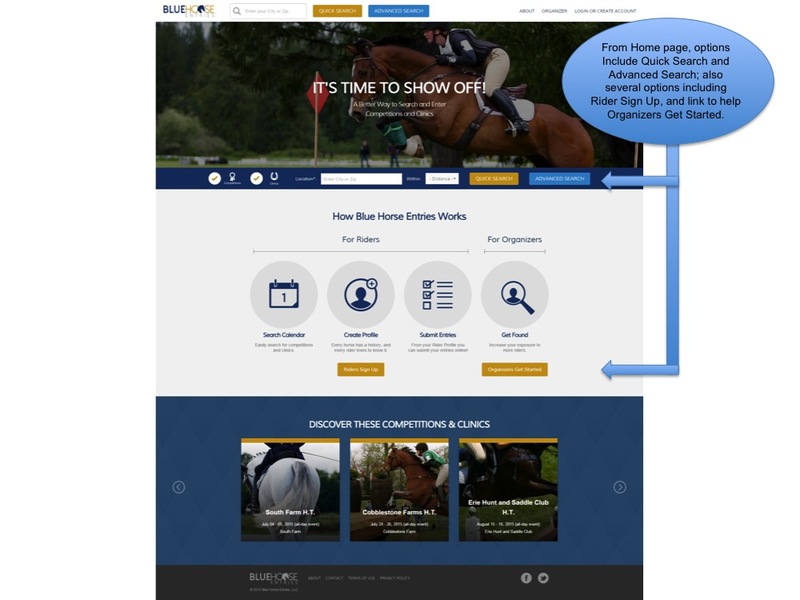 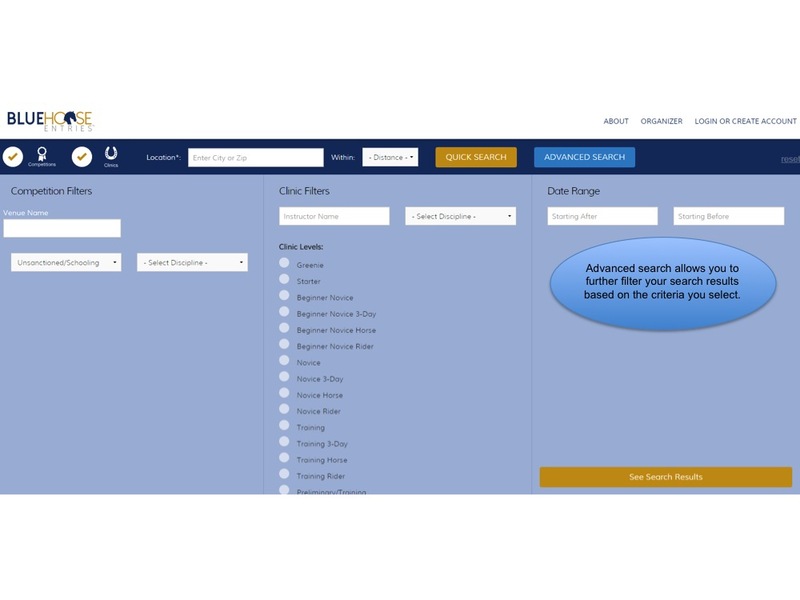 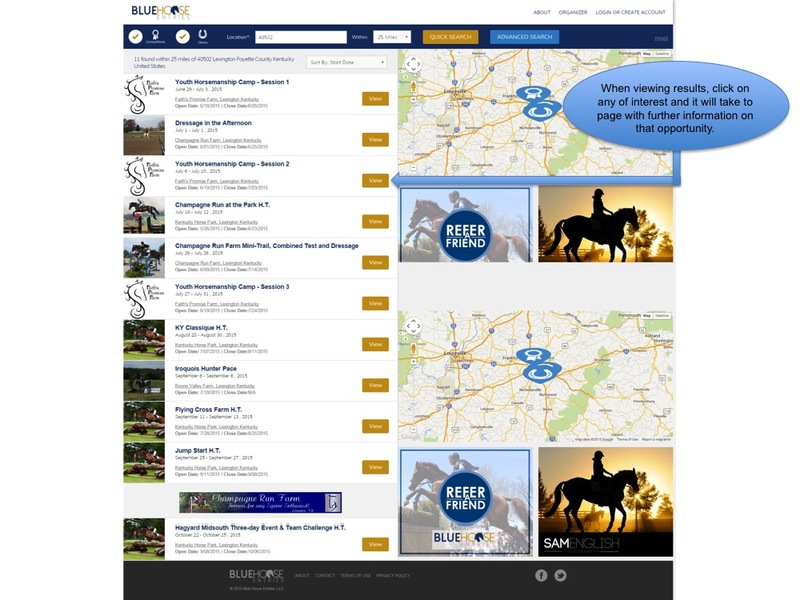 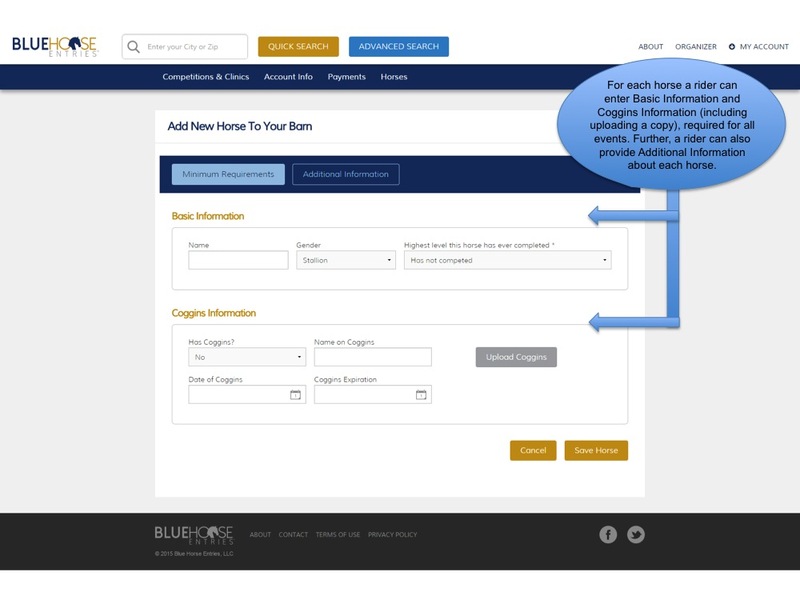 Easily search for competitions and clinics. 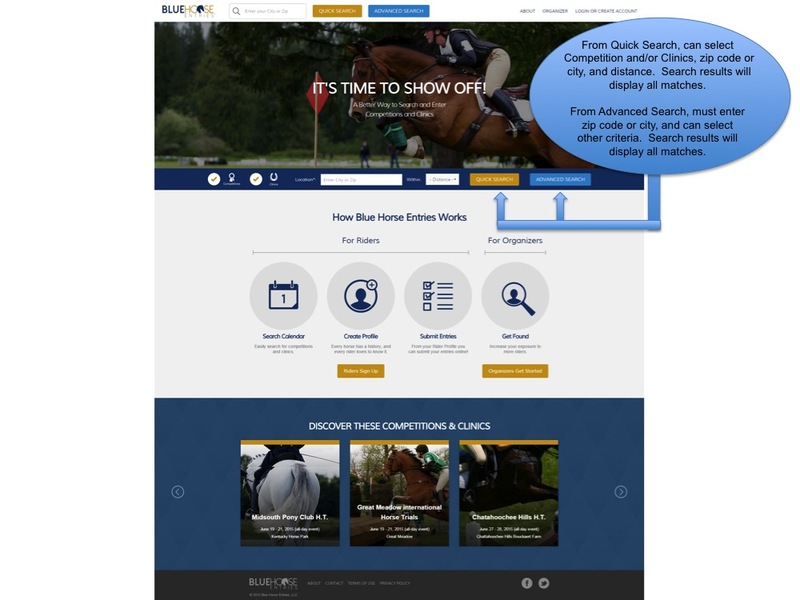 Every horse has a history, and every rider loves to know it. 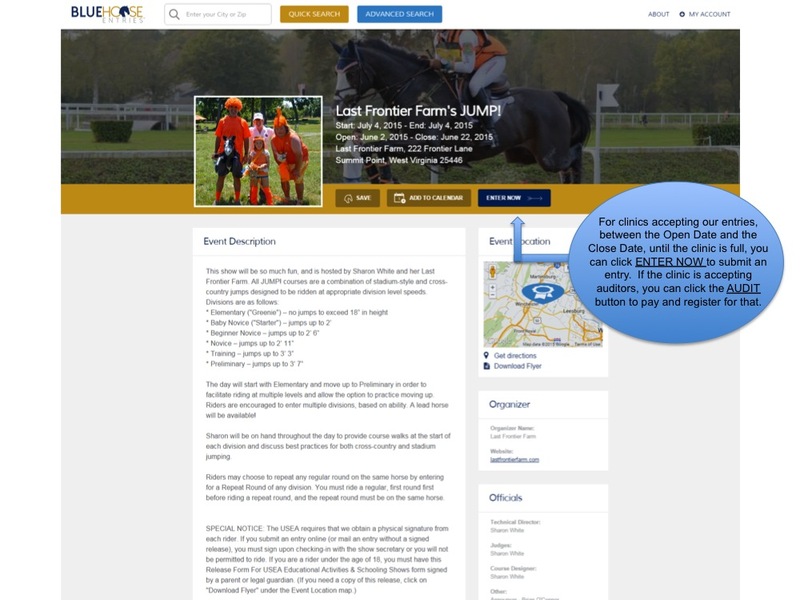 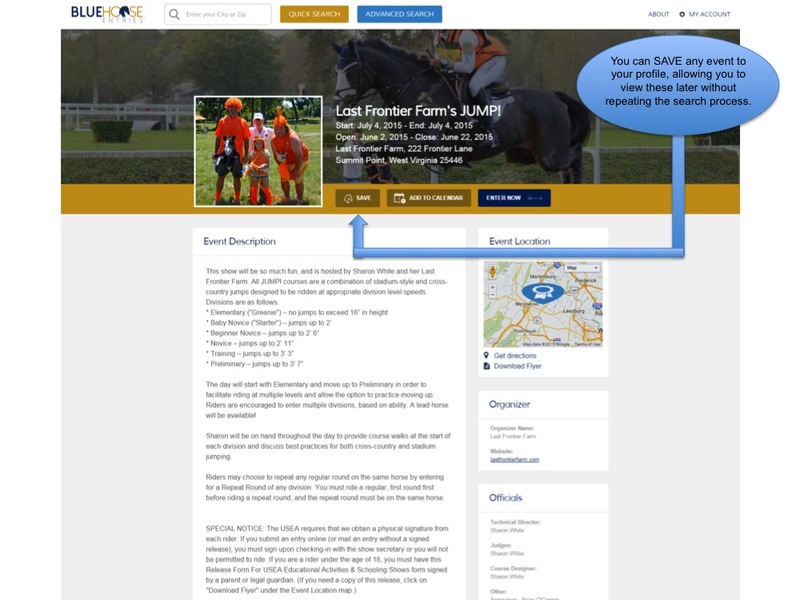 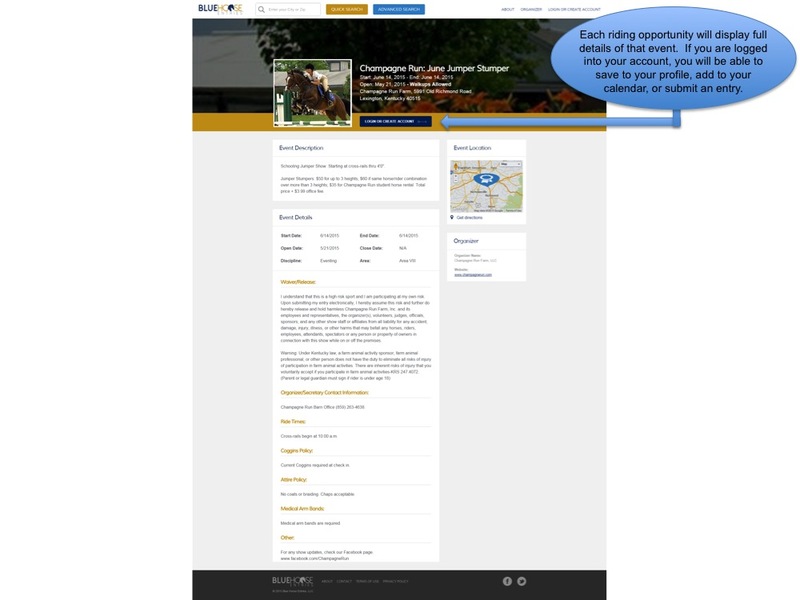 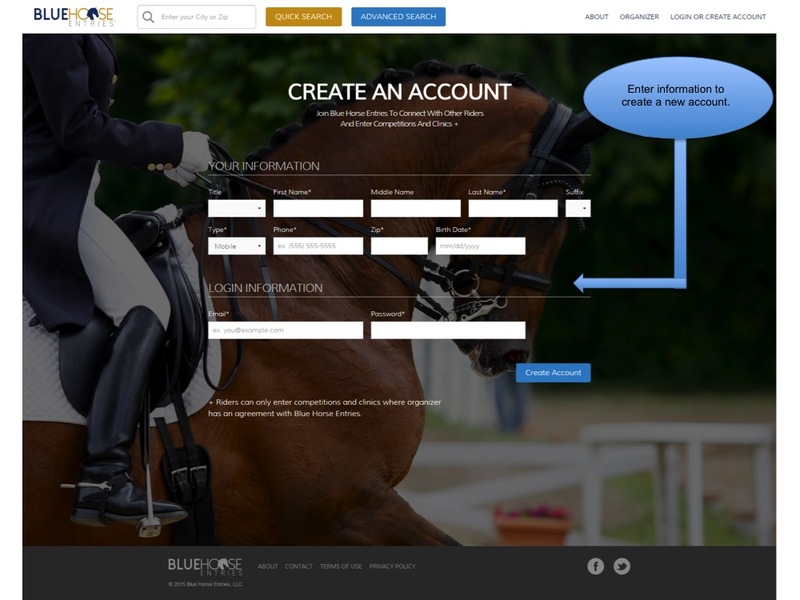 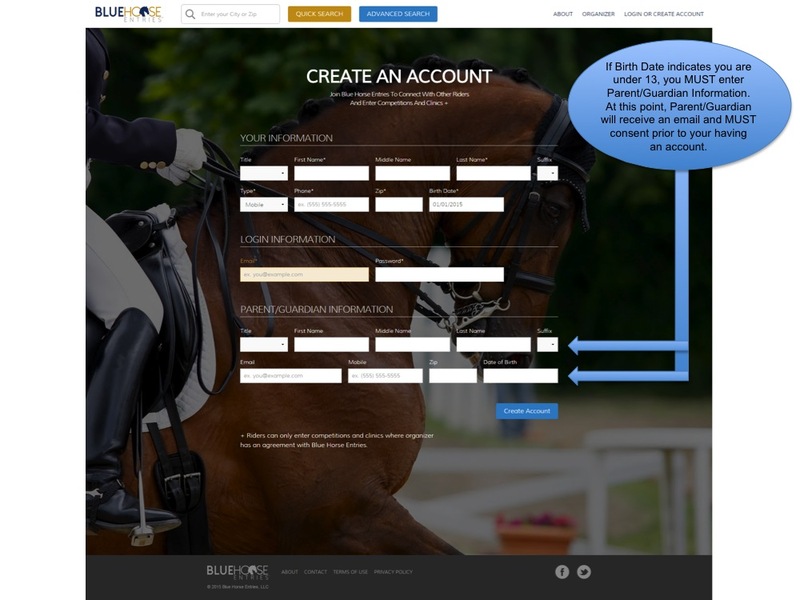 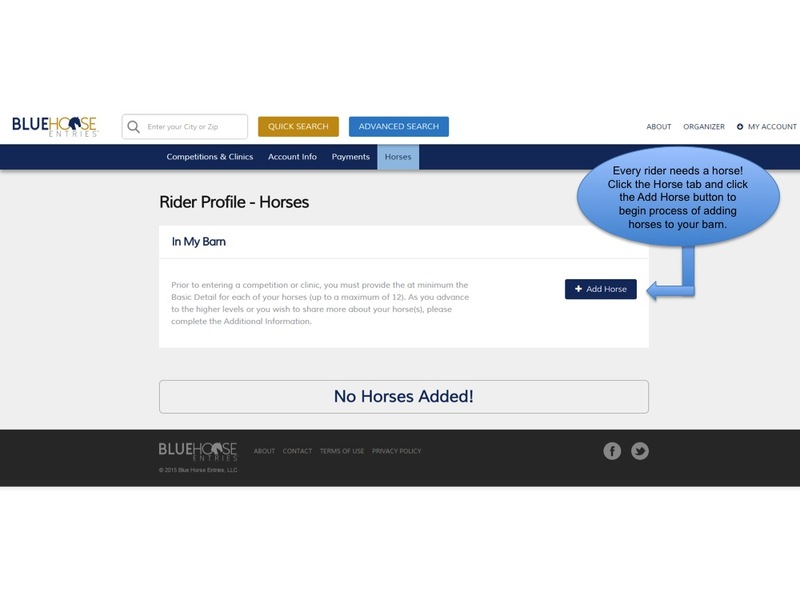 From your Rider Profile you can submit your entries online! 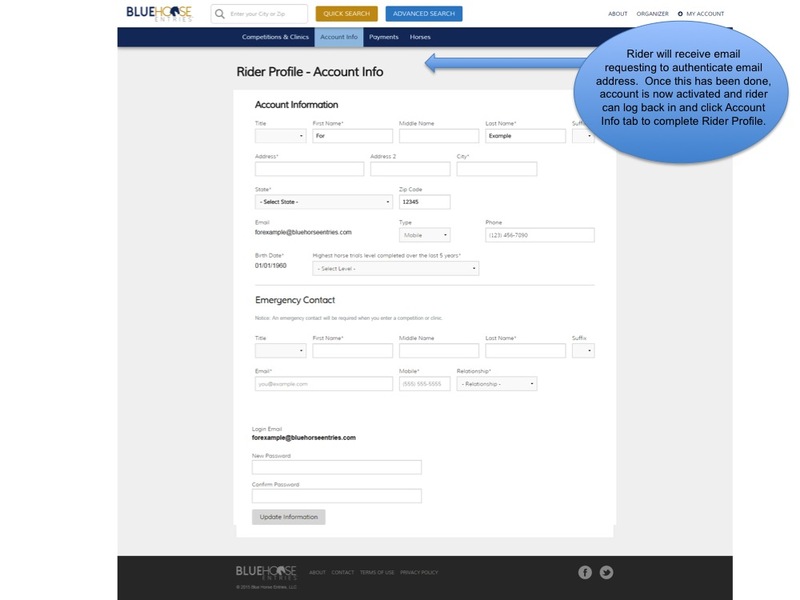 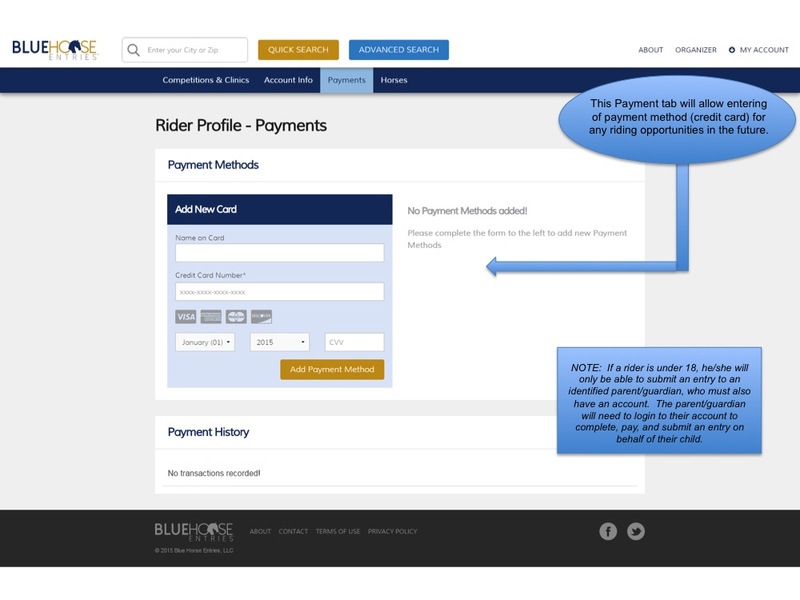 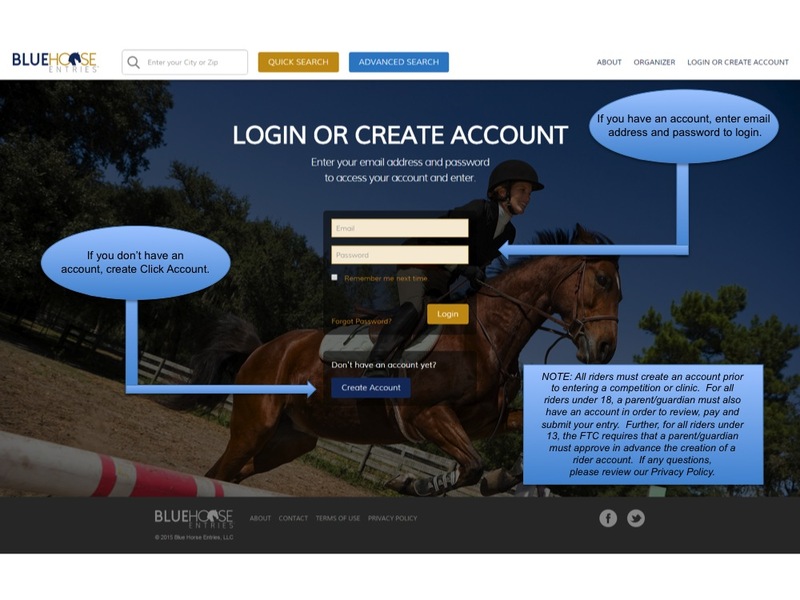 Increase your exposure to more riders.